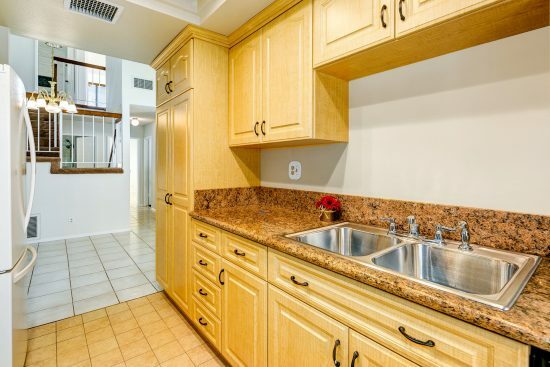 Absolutely stunning four bedroom, two bath townhome in desirable Paragon Villas. 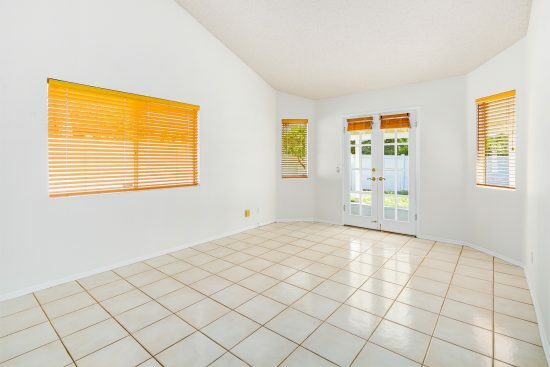 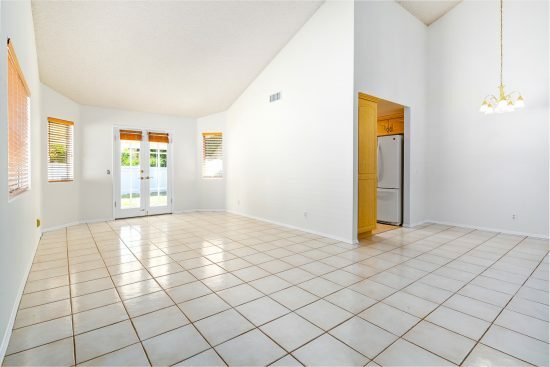 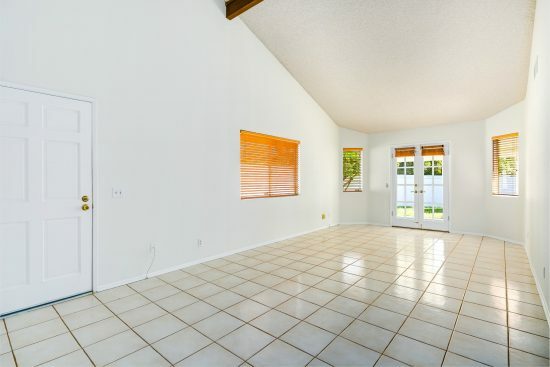 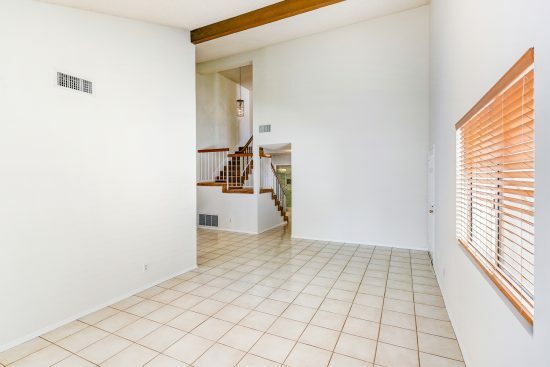 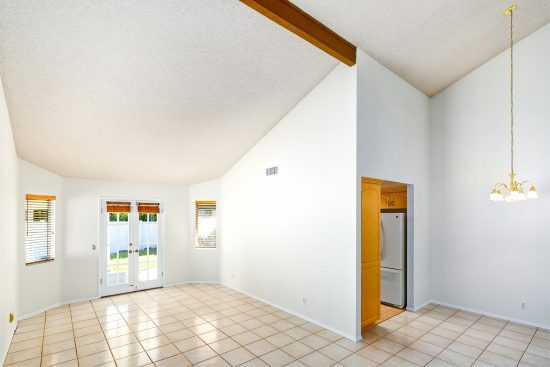 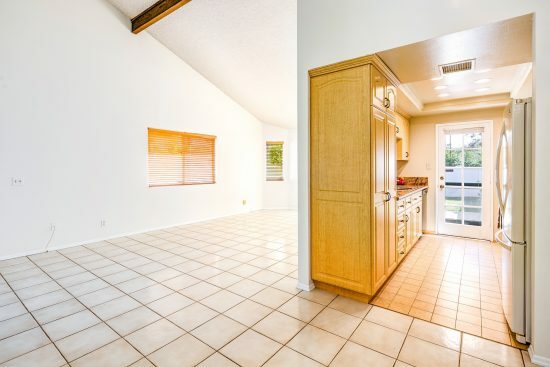 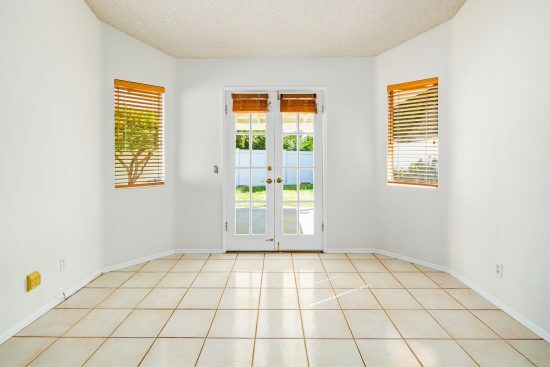 This property features dramatic high beamed ceilings, beautiful tile flooring and lots of open light and bright living space. 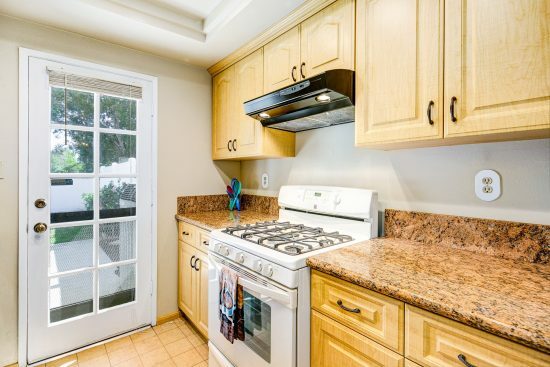 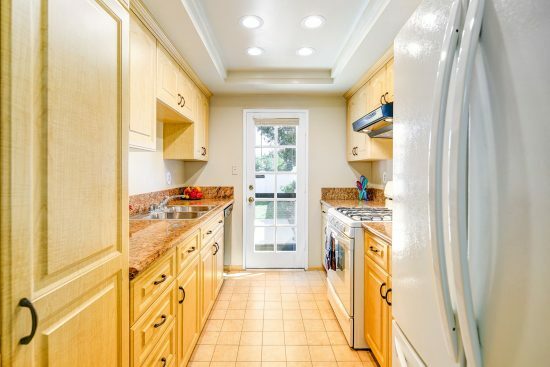 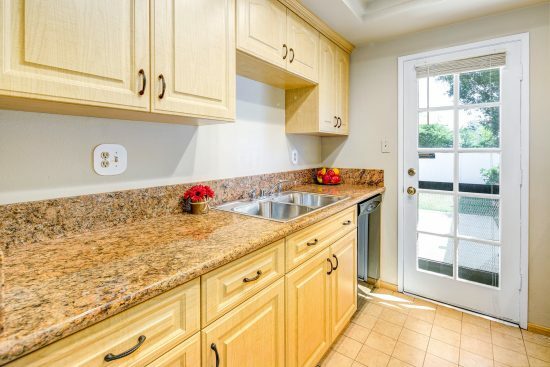 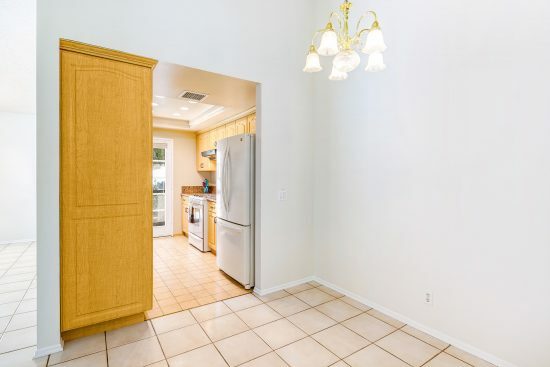 The kitchen has been tastefully remodeled with granite counters and elegant wood cabinets. 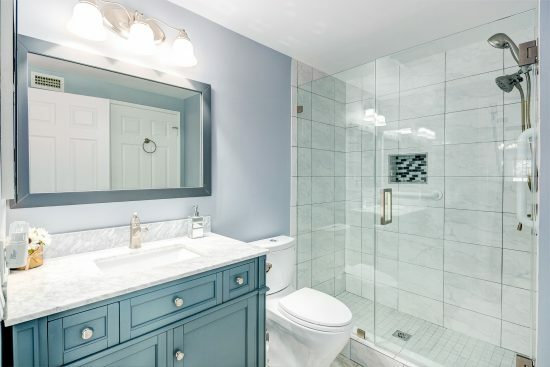 Both bathrooms have also been beautifully remodeled with marble top vanities and superb tile showers and flooring. 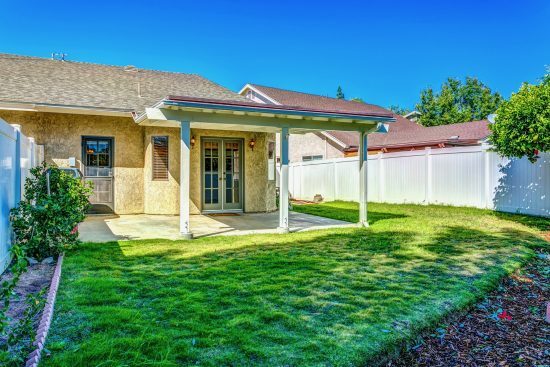 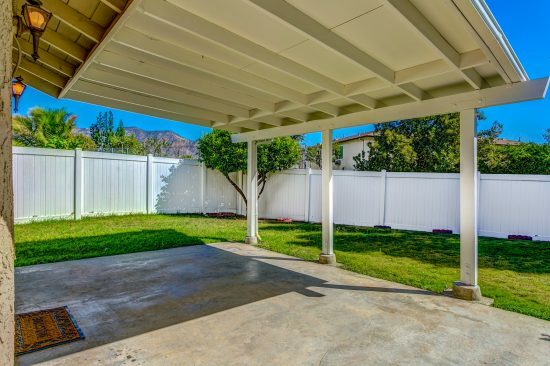 The backyard is perfect for the outdoor lifestyle with a covered patio and plenty of green lawn to play on. 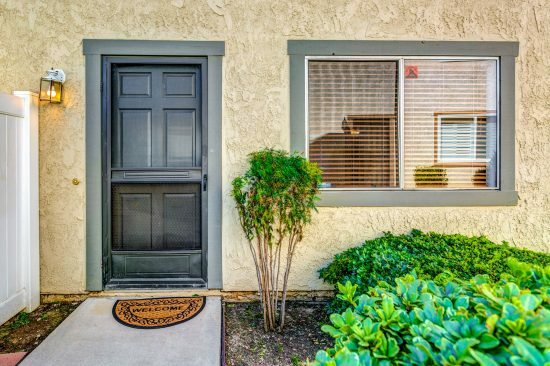 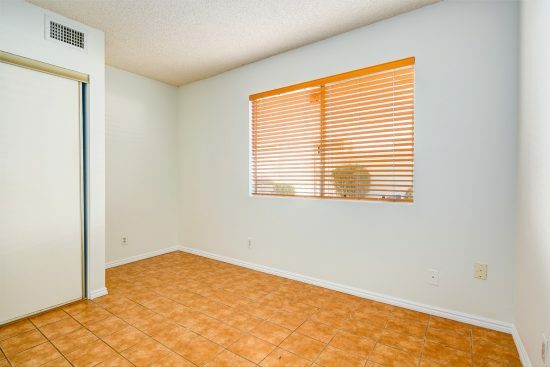 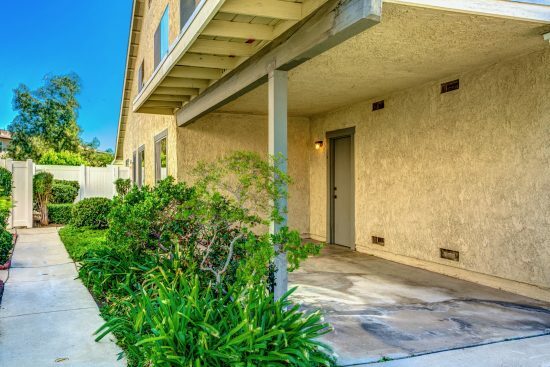 Located on a beautiful peaceful tree lined street and conveniently close to downtown LA, Burbank Studios and the best of Southern California recreation! 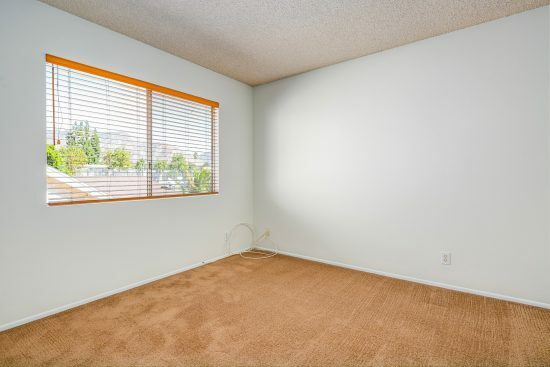 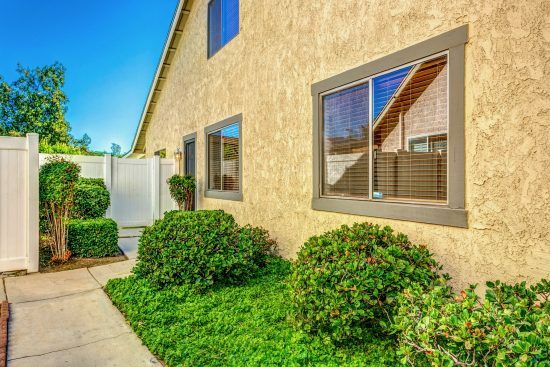 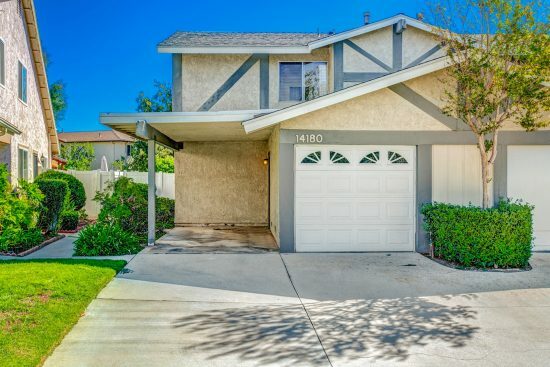 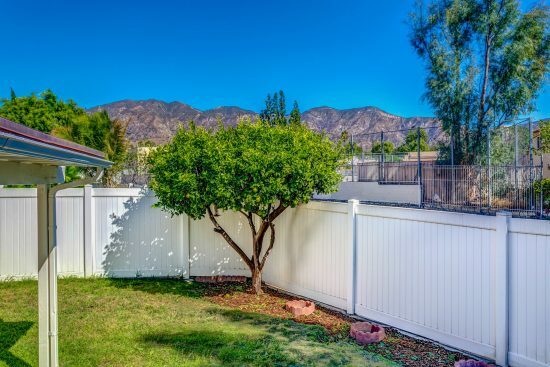 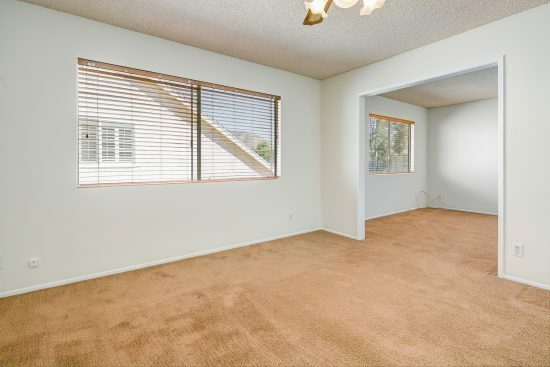 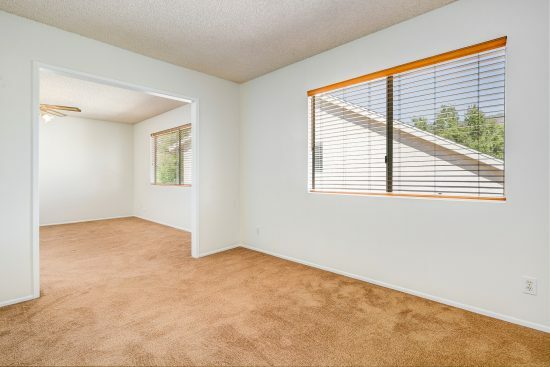 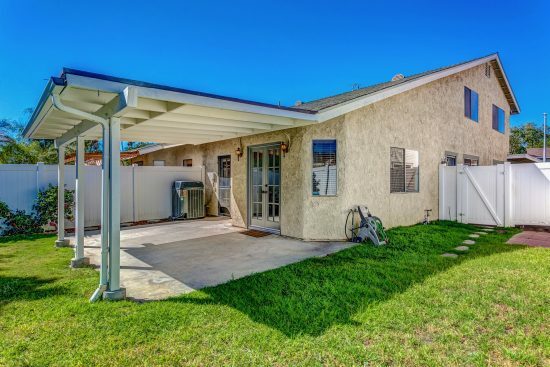 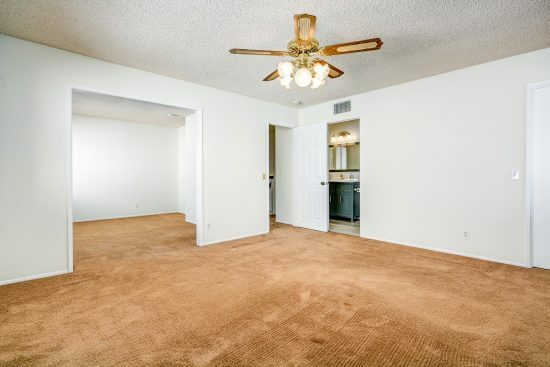 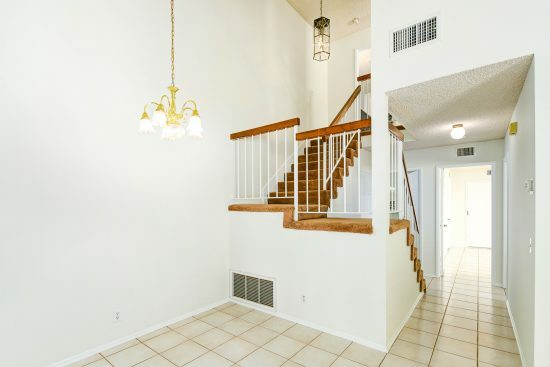 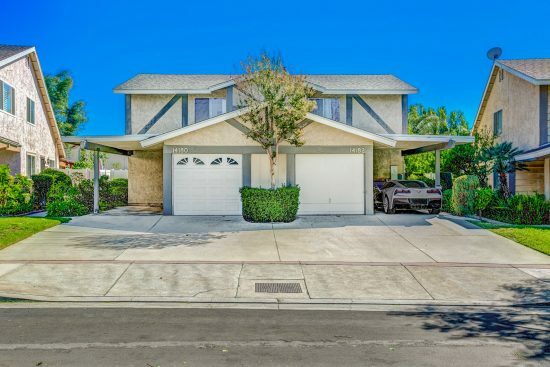 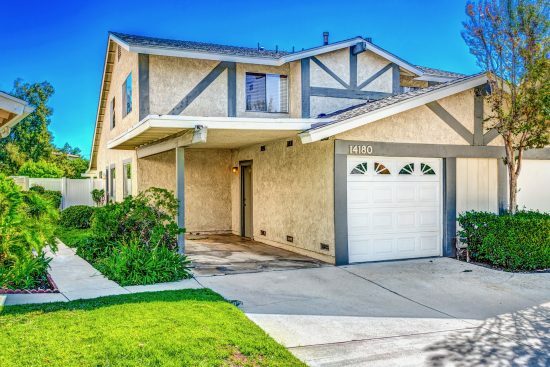 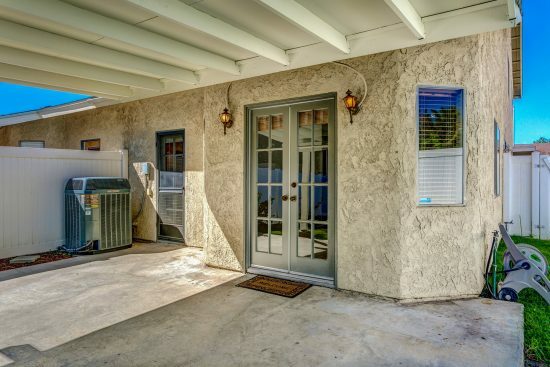 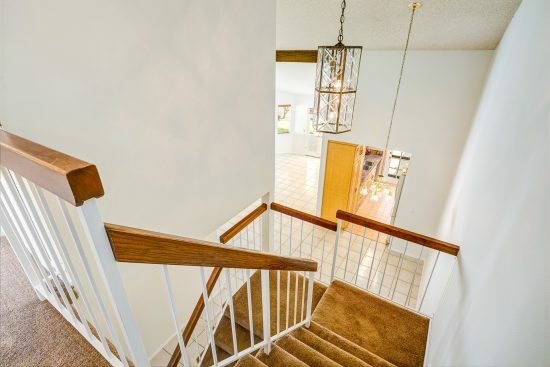 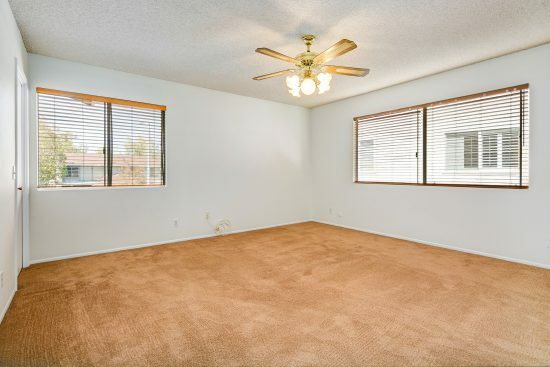 14180 Oro Grande Street 54 is a residential property located in Sylmar, CA. 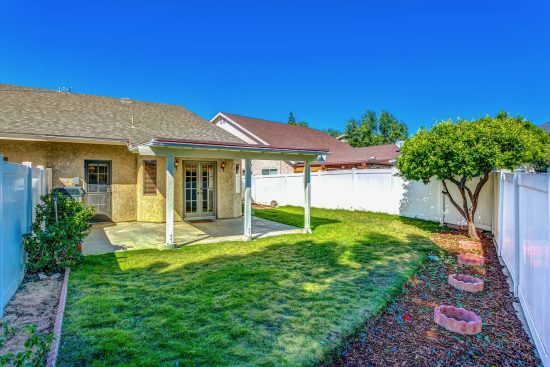 This property sits on a 81460 sqft lot, is 1506 sqft, with 4 bedrooms, 2 baths.